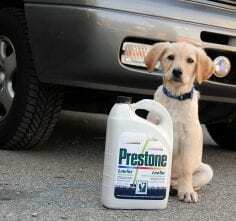 Is antifreeze harmful to animals? BC SPCA > FAQs > Pet care & behaviour > I heard that antifreeze is harmful to animals. Is that true? Is there an alternative?